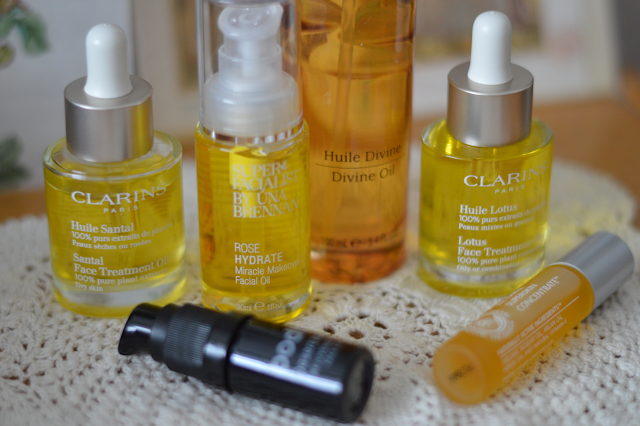 Beauty In The Mirror: Facial Oils / Which One? Facial Oils / Which One? 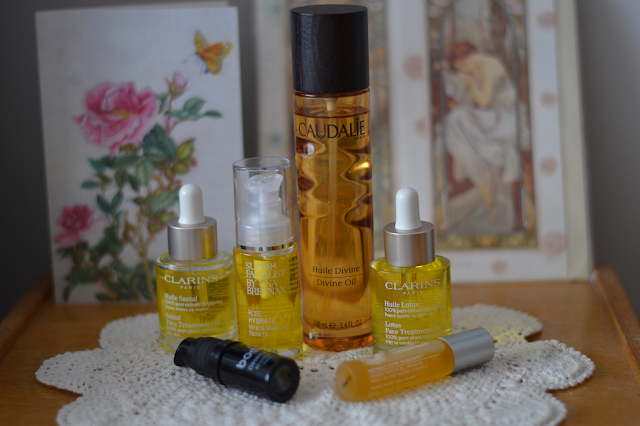 Another oil which I wanted to mention in this post is the Caudalie Divine Oil. A great multi-use oil for the whole body. I wouldn't be without this oil, I like to use it on the body and hair rather than my face purely because the facial oils I've mentioned above are all fabulous and think the Divine Oil is great for the body. If you were to travel though this would be the oil to pack! Do you use facial oils?